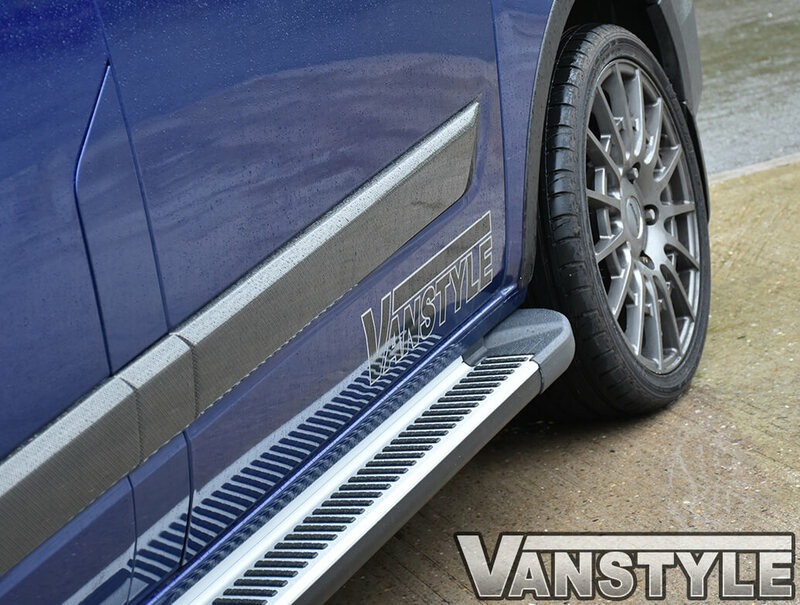 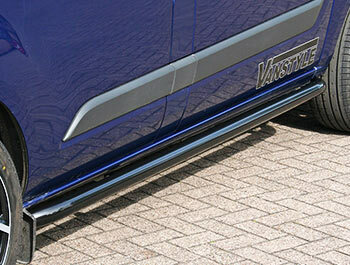 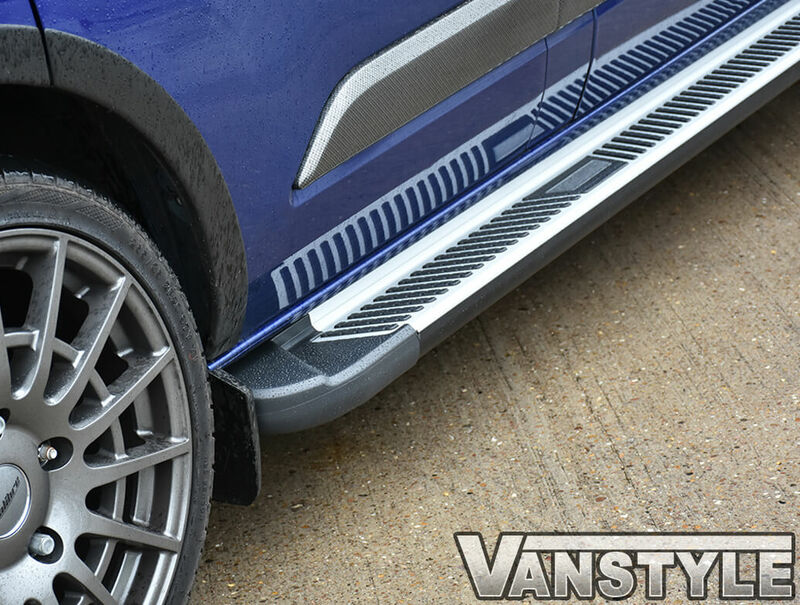 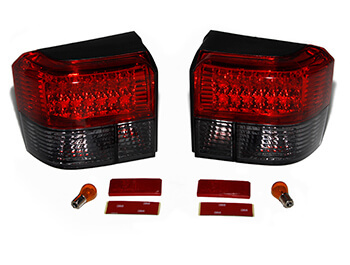 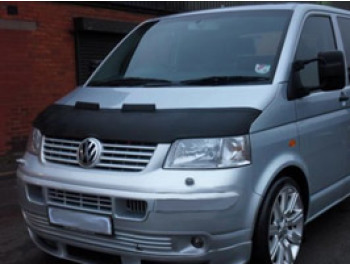 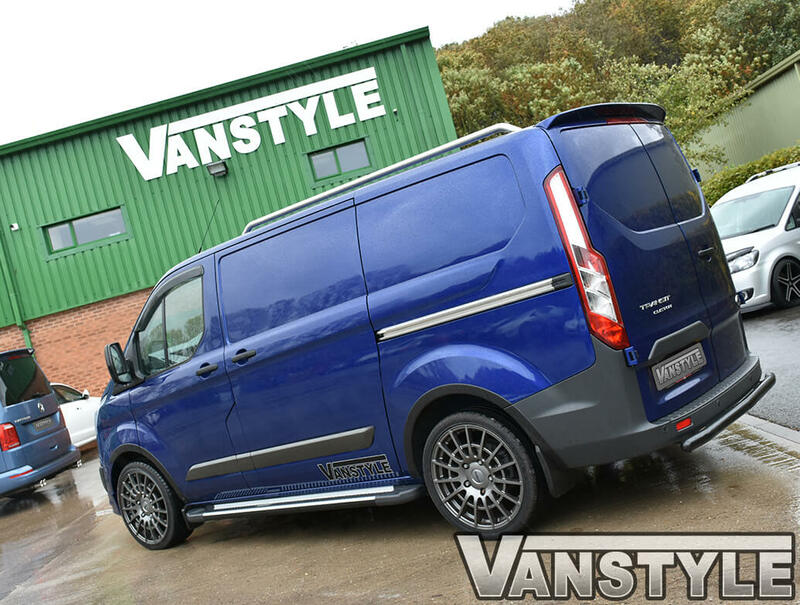 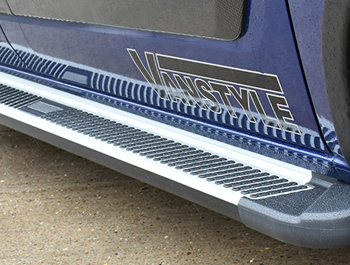 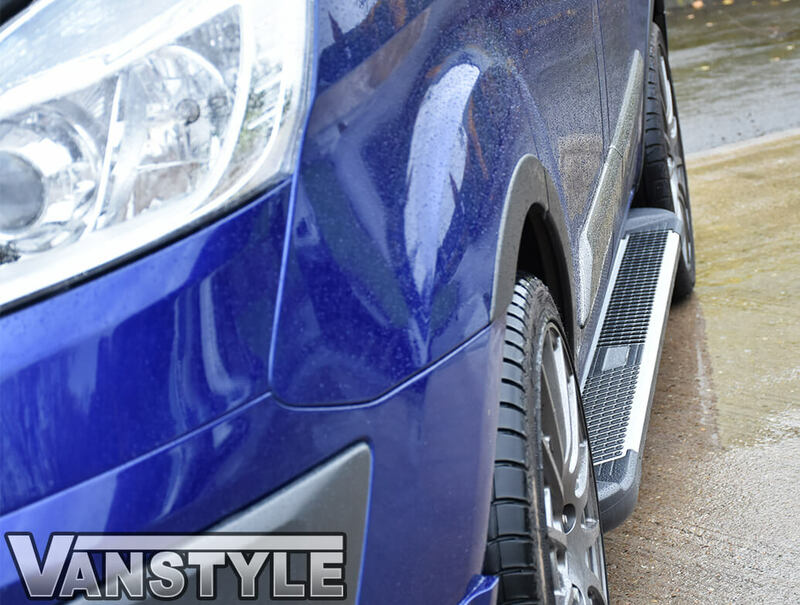 These stylish 'Sherwood' sidestep running boards will look great on your Mercedes Vito/Viano Compact & Long 2003>. 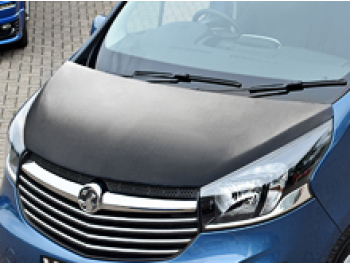 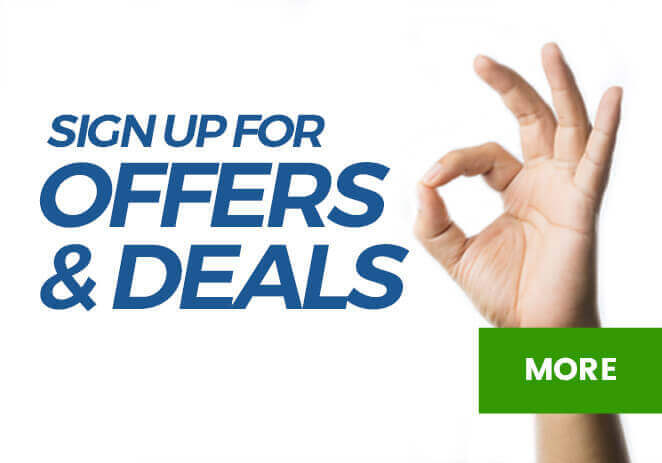 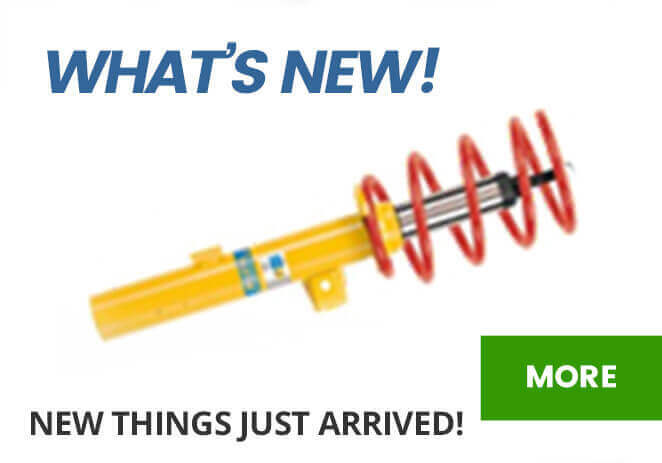 Fits Compact & Long Wheel Base Models Only. 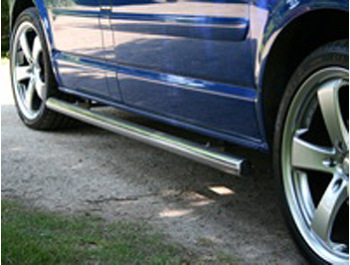 See Picture for reference.